Trust First Line Security with your security needs. From alarm and surveillance systems to personal medical alarms, we are your first line of protection. Find out what makes First Line Security the regional expert. Protect your business, home and family with an alarm system customized to specific needs. First Line Security offers a wide range of personal medical alarms, keeping you and your family's health secure. Video surveillance products and services customized to your needs are available through First Line Security. 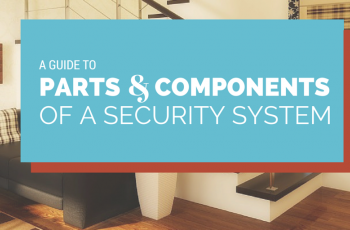 So now you know some of the features of your home security system but what pieces does a security system actually consist of? Continue reading to find out. 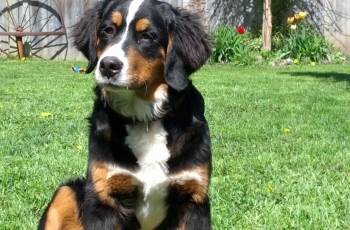 Will my Pet trigger my Home Security System? Will Rover set off my alarm system?? Will I get a call every time Cujo decides to bark at a neighbor? 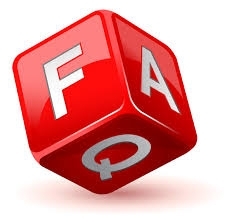 Keep reading for your questions to be answered. What can a Home Security System do for me? What can a home security system do for you? I think the better question is what CAN’T your security system do for you? Keep reading for a list of features that your security system can do based on your specific needs.